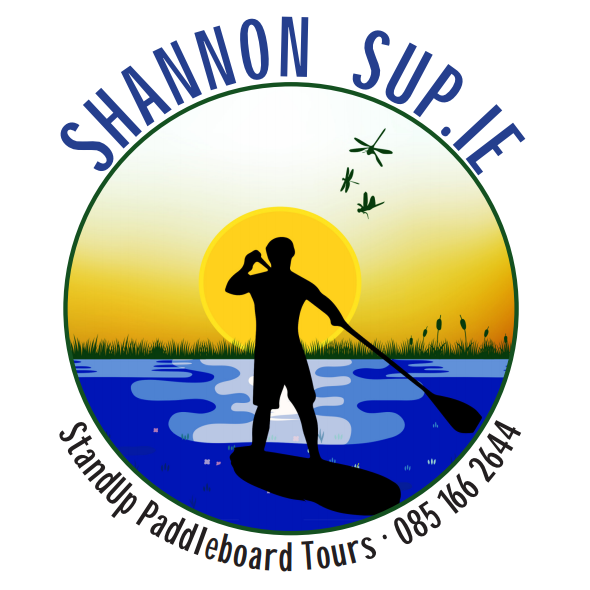 Down on the Shannon working with the Leitrim Surf Co this weekend. Energetic evening yesterday with Liam and Co.
Great day out in sunny Sallins today! Busy weekend on the Shannon with the Leitrim Surf Co last weekend.